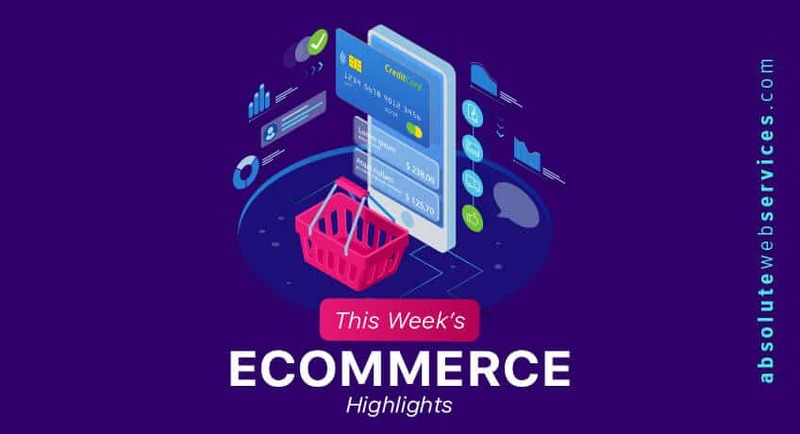 There have been a lot of new and exciting developments in the ecommerce world. This week we’ll highlight Google’s product variations, HubSpot’s new platform with Shopify and Workplace by Facebook, and Shopify’s new retail features and Tap & Chip Reader. One of the most difficult parts of managing product data is dealing with variations in product information like size, color, and material. 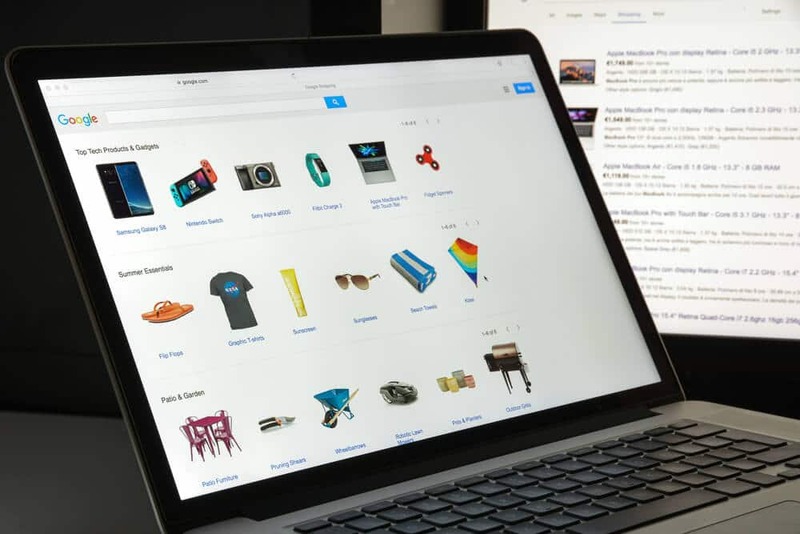 Luckily, Google Shopping now allows you to add variations of the same product under the same listing, which are called product families. Each product in the family should vary by a Google-supported variant attribute. This will let Google know the products are related and belong in the same listing. You’d use the item_group_id attribute to group product variants in your product data. Variants are a group of similar items that only differ from one another by product details like size, color, material, pattern, age group, size type, and size system. When an item_group_id is used to group products, you ensure that your product and its variants are shown to users as a group, and not separately. If your related products aren’t grouped using the item_group_id field, each of them will have their own listing, which will make it difficult for users to navigate between the different options. If your product varies by an unsupported attribute, you can look at Google’s best practices on how to handle these SKUs. If you have products that come with multiple options, it will be beneficial to set them up using product variations. This will allow shoppers to navigate easily between different product options and ultimately create a better user experience. HubSpot just rolled out platform integrations with Shopify and Workplace by Facebook that are designed to support the marketing and sales efforts of small and mid-sized businesses. The Shopify integration also features a new ecommerce reporting dashboard that shares data on orders, new sales, lifetime value, abandoned cart recovery, and it indicates the correlation between marketing efforts and revenue. 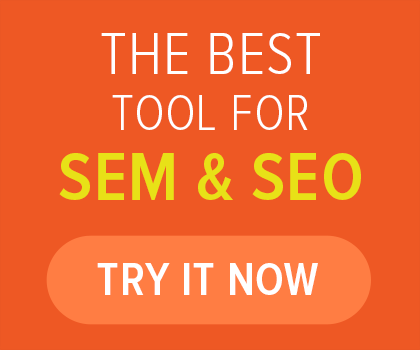 Additionally, it has advanced marketing functionality for HubSpot Marketing Hub users. The HubSpot integration with Workplace by Facebook sends notifications from HubSpot right into Workplace, so sales representatives don’t have to switch back and forth between channels. 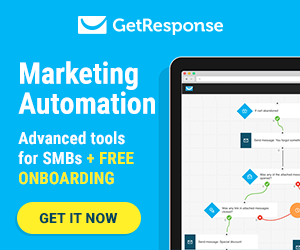 The notifications are triggered by team members or lead activities within HubSpot and come with a link that brings sales reps directly into the application. 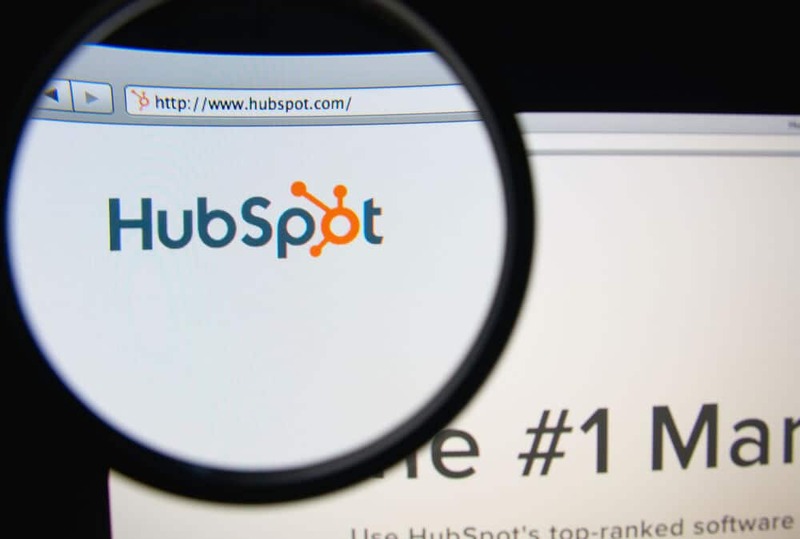 This move is the latest in HubSpot’s ongoing partnership with Facebook. The company was recently named a badge Facebook marketing partner and has released several other product integrations, including Facebook and Instagram publishing, lead ads and Lookalike audiences ads, and Facebook Messenger. Workplace aims to help people do more while doing less. Through integrations like the one with HubSpot, the company hopes to bring together the business tools people use every day into one place. The Workplace integration by HubSpot is now live and available to all HubSpot customers that also use Workplace. Data is showing that retail is currently thriving. Being able to sell in person gives businesses the opportunity to connect with customers and grow their businesses. More merchants are realizing this and in the last year, 70,000 merchants have used the Shopify platform to sell in person and that number is continuing to rise. The challenge is being able to successfully juggle multiple sales channels, both online and in person. That’s where Shopify steps in to assist. A powerful commerce platform is in the works to help businesses sell seamlessly across multiple channels. A lineup of new Shopify POS hardware and features will roll out this summer and fall to help merchants deliver experiences that stand out no matter where their consumers decide to buy. Shopify envisions a future where commerce happens any and everywhere. That would create so many huge opportunities for retailers and sales experiences will continue to become more personal, curated, and human. That’s exactly why Shopify created the Tap & Chip Reader that will drop this fall for U.S. based merchants. The reader will accept contactless ‘tap’ payments including Apple Pay and Google Pay, and chip-enabled credit cards. It will also provide merchants with a more secure and quicker way to accept payments. Shopify wants businesses to have the ability to focus more on conversations instead of credit cards and to be prepared for the different ways a consumer could possibly want to pay. 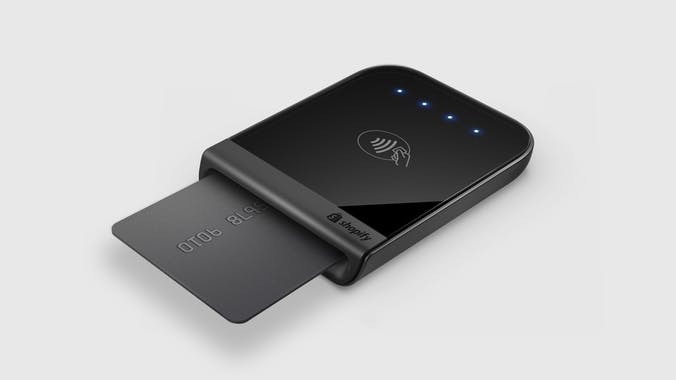 The Shopify Tap & Chip Reader is sleek, lightweight and has a weeklong battery life. They paid special attention to the chip card slot and tap interface, to make it easy for customers to use. PCI and EMV chip technology also protects the merchant and the consumer when they pay with chip cards. With the new Tap & Chip Reader Dock, you’ll be able to create a dedicated countertop checkout point. The dock transforms the payment setup to become more customer-facing, so your shoppers feel in control of their experience. The Tap & Chip Reader will sync with Shopify POS, so users can get paid and manage products and inventory all in the same place. 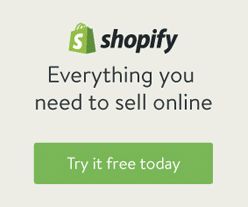 Whatever your preferred method of selling is, Shopify has you covered! Shopify’s mission is to equip businesses with everything they need to make multi-channel retail a reality. Shopify’s new point-of-sale updates are designed to help retailers spend more time building real relationships and engaging customers in ways that will ultimately lead to more sales.